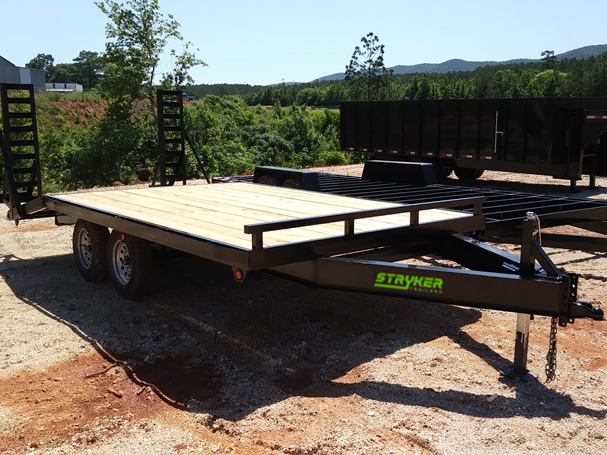 Stryker made a pontoon trailer for me years ago. 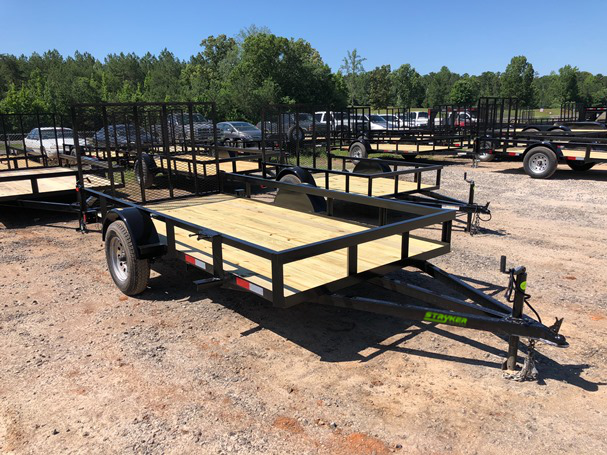 An upholsterer just made the comment my trailer was the nicest pontoon trailer he’s ever seen! After all these years, it still looks brand new! 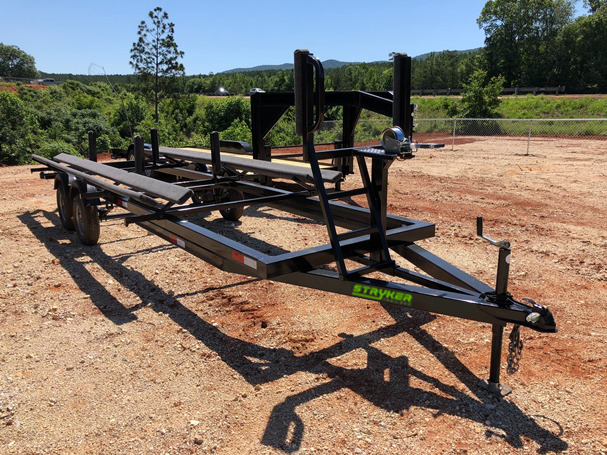 We ordered a trailer from (Competitor), and while our experience with them left something to be desired, the service from Stryker was fantastic. I highly recommend these guys. 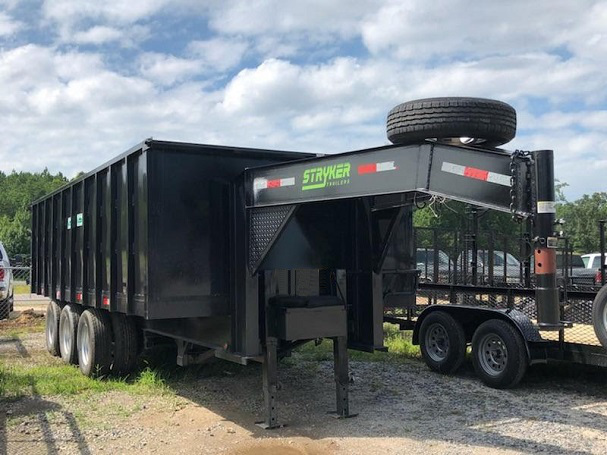 I bought a 7 x 14 trailer with side gate. 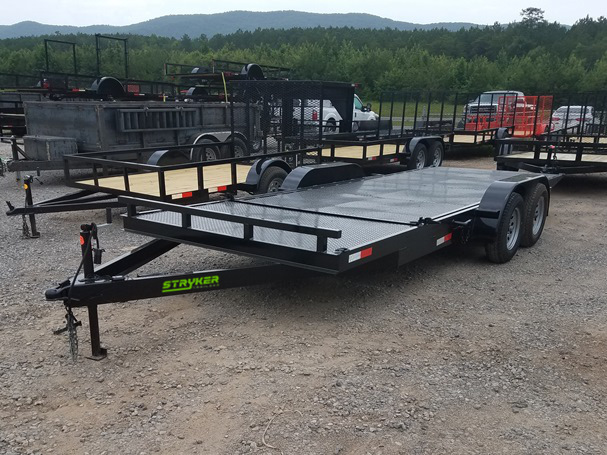 I am very happy with the trailer, well built! 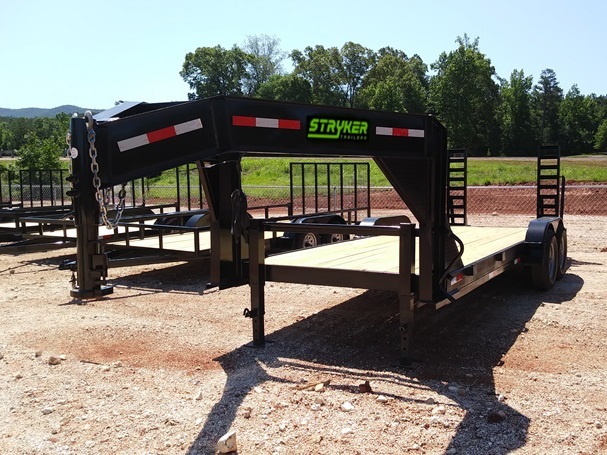 I would recommend Stryker to anyone buying a trailer.